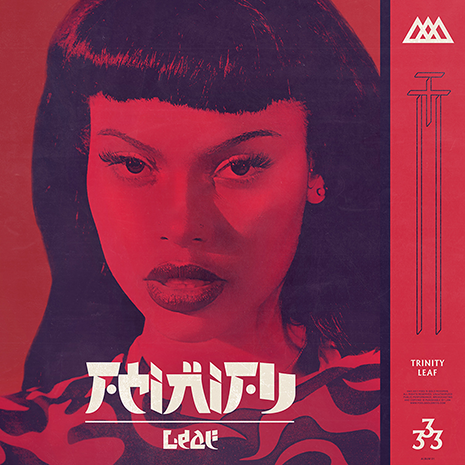 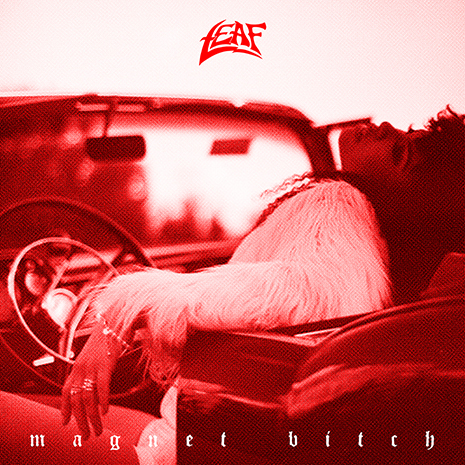 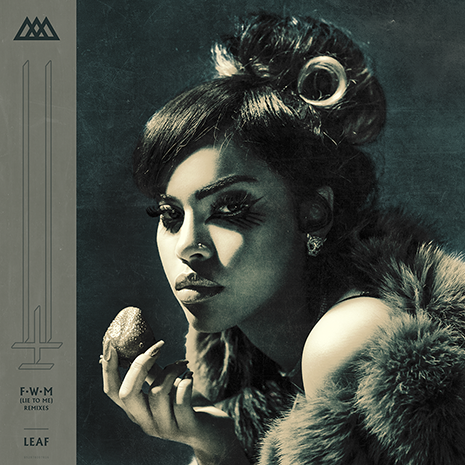 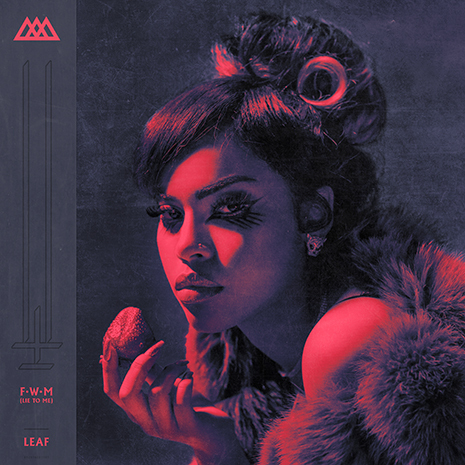 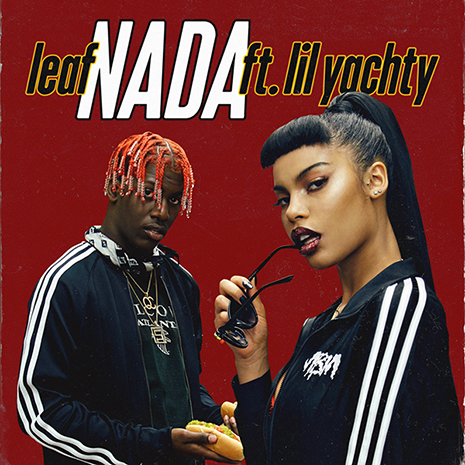 Fresh off a sold-out tour with Alessia Cara, Leaf is back with her first new music of 2016. 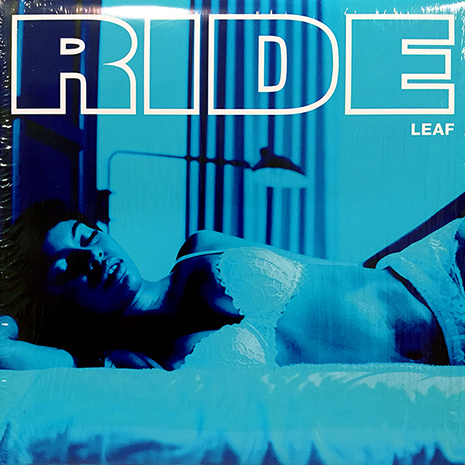 But don’t get it twisted, there’s nothing pop or plastic about this one: “Ride” features Leaf as uncut and uncompromising as ever (“Damn girl you so nasty… love it how you call me daddy…”). 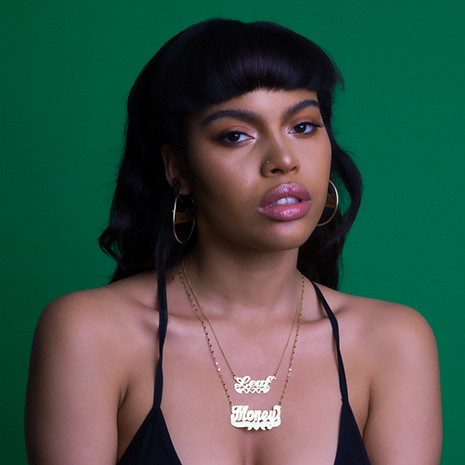 Do what she says, and “Ride” this one ‘till the wheels fall off.